My hairstylist tells me I’m so fickle when it comes to my hair. I get bored with it easily so I always bug her about changing my hair color. I used to plead with her all the time to allow me to change it and she’d always say no. Now though, we’ve learned to compromise. But even so, all the chemicals plus the styling my hair goes through every time I have shoots have already taken its toll on my hair’s health. If only my hair can speak, it would probably say something really unpleasant to me. Hint: it starts with the letter “F”. Now that I’m older and wiser, I’ve learned to take care of my hair and steer it back to the road of healthiness. Not only do I go to the salon at least once every month for a treatment, I also do in-home treatments using affordable products once every week. I understand not everyone has the time and resources to go to the salon all the time so the latter solution is perfect. You don’t really have to spend a lot to get that luscious hair back. Trust me. Just follow these simple steps! 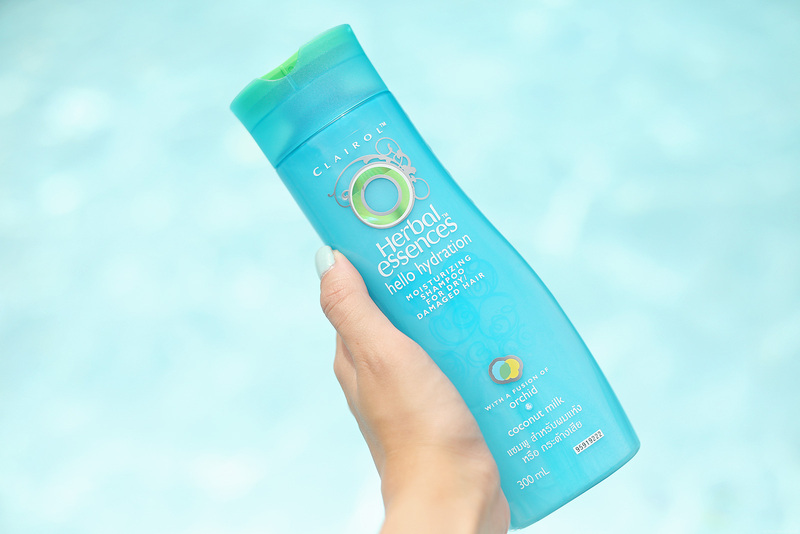 Wash your hair with a gentle shampoo, preferably one that targets your primary concern. Mine is dry/damaged hair so I need all the hydration I can get. Apply a really moisturizing conditioner onto your hair, except your roots. Well, at least that’s what I do. You see I have really fine hair so if I put conditioner onto my roots, it gets flat and loses volume. Instead, I focus on the tips of my hair which tend to get drier than the rest. Leave it on for a good few minutes then rinse. Next, time for deep conditioning. I prefer treatments that make use of Argan Oil or Tsubaki. They work great on me! All you have to do is apply it onto your hair. Work your way up from the tips of your hair to your roots. Again, make sure you focus more on the tips. Massage your hair for a few minutes then cover it with a shower cap. Leave it on for a couple of hours depending on how much time you have to spare. (2 hours is good enough but you have a lot of time, the longer, the better.) If you want it to be more effective, you can opt to use a blow dryer on low heat setting and direct hot air to your hair. Finally, rinse. And voila! Say hello to vibrant and healthy hair! In case you’re wondering, all the products featured here are available at Watsons and The SM Store Beauty Section. They’re all participating brands of their Hair Affair Promo as well which is ongoing until June 25. 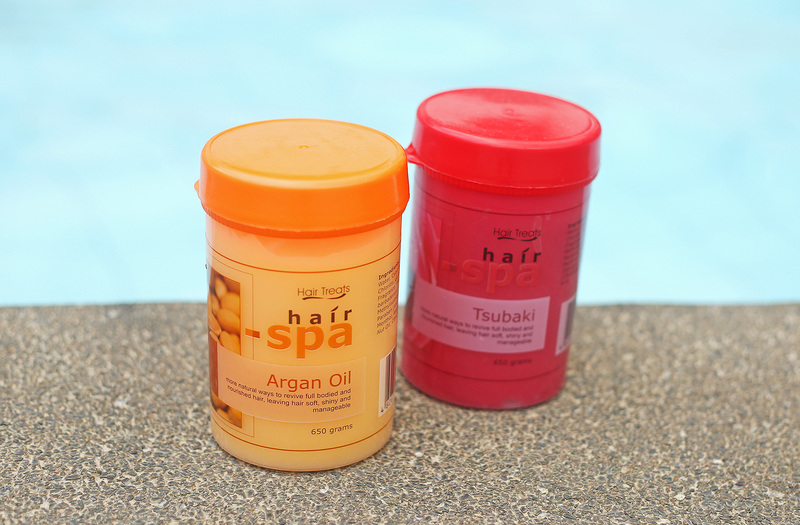 So not only do you get to pamper your hair, but you also get to score exciting freebies! More details about that on my previous post. Make sure you check out Watsons Philippines’ Facebook page for updates too. Hi Ate Cam! Oh my, its been a while since I last visited your blog. I missed a pot. By the way Ate, you use Vsco in editing your photos? If not, what picture editor do you use? Lovlots from IL. 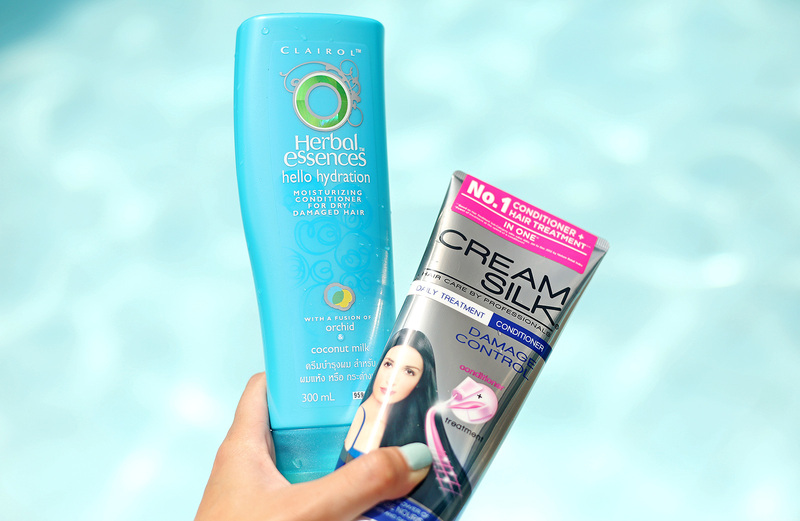 I totally agree with the hello hydration and Creamsilk damage repair :) I can attest to that :p I feel so Camille Co again. LOL! I love your blonde hair. Haaaay sayang, if only allowed sa school ang blonde hair. -_- Take care Miss Camille. This helps a lot!! Thank you! Thanks Honellet! I’m not too sure what it is exactly though. My hairstylist just does her thing! Hi camille! what color of your hair? hi! miss camille..I love your haircolor!.. ano po tawag sa kulay na yan?.. pls reply:) many thanks! You do have a healthy hair, Love the review.